History and art tie in very closely with one another and it is often surprisingly what you can discover on your doorstep. In our little corner of south west Scotland we are fortunate to have access to several ancient sites. The closest is only a short walk away from us with the old church ruins at Barhobble. The site is adjacent to Elrig House, made famous by the author Gavin Maxwell. Access to the site is to the side of the entrance of the gates of Elrig House via a short walk through a field and a grassy pathway. It lies at the foot of Mochrum fell and walkers can enjoy some terrific scenery if they are prepared to cut across fields and are not too intimidated by the resident cattle! 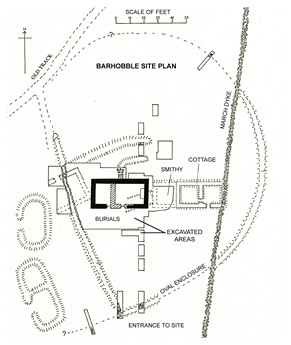 Excavations were carried out by the late Bill Cormack (W.F. Cormack, M.B.E. F.S.A.Scot) between 1984 and 1994. The painstaking work revealed the ruins of an ancient chapel. Evidence of an oval enclosure suggests that an early timber chapel was built in about AD1050. 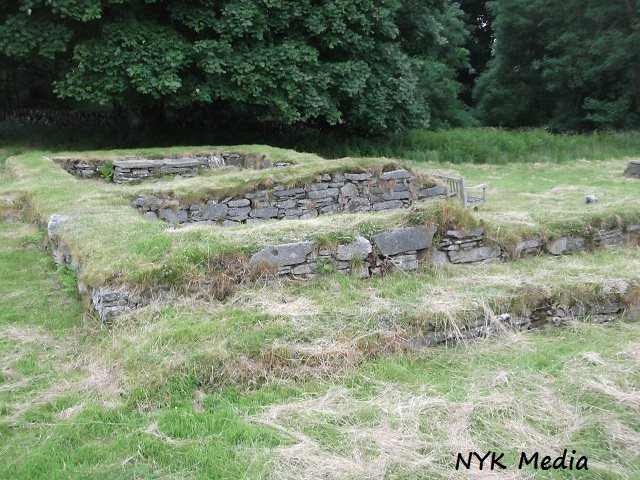 Remains from both the Dark Age and Mediaeval times were found on the site with the church building thought to have been used prior to the construction of one at nearby Mochrum. The earlier church is surrounded by a Dark Age cemetery including evidence of pagan symbols and practices. These could have continued alongside Christian practices at a later date. 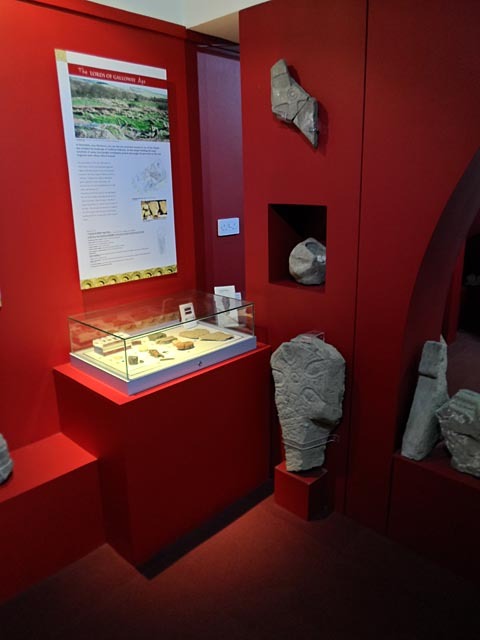 Many of the finds are now on display at Whithorn Trust Visitor Centre just over ten miles away. A visit to the Centre is well worthwhile as you can also take in the Museum and the Priory. It is incredible to think of the skill and artistry that went into some of the ancient stone carvings all those centuries ago. Among the more curious finds was a stone gaming board. 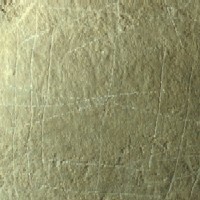 This is a stone slab with the outline of Nine Men’s Morris board scratched on the surface. This was used to play a board game called Merils or Nine Men’s Morris. It is believed to be over a thousand years old. The game is for two players with the object being to get three counters in a row at the point where the lines joining the corners and the midpoints intersect. 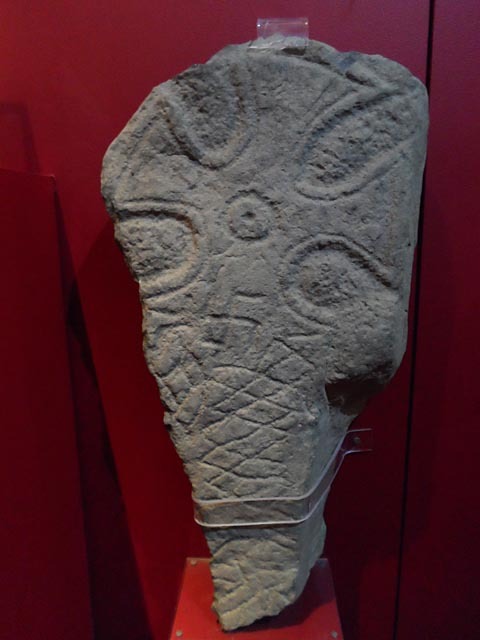 This piece was discovered at Barhobble having been reused as a building stone and is now in the care of Stranraer Museum. Similar boards were found during the archaeological excavations at Whithorn. It is a joy to discover such wonderful history on your doorstep. This entry was posted in Uncategorized and tagged Ancient site, Barhobble, Barhobble Church, Stone carving. Bookmark the permalink.